Workplace safety is not just important because of legal and liability reasons, but having healthy and happy workers should be a top priority for an employer. 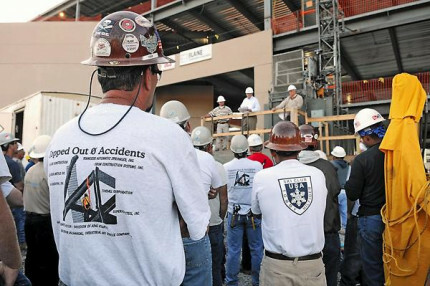 Below are some ways to be a great safety leader in your workplace. Push Sick Time Usage – It may sound crazy to promote workers’ using their sick time, but many times employees show up to work with contagious viruses and serious health conditions. This puts everyone in the office at risk. From a health perspective, it is better to allow these employees to stay home and take the day off, or allow them to work from home. Of course, this should only be for legitimate illnesses! Daily Cleaning and Maintenance – One of the leading causes of work-related injuries is slips and falls. Be a daily monitor for any shared spaces in the workplace to ensure trash, spills and unsafe obstacles are cleaned up or removed in a timely manner. The likelihood of an accident is reduced a great amount by keeping the place clean and orderly. Securing Your Workplace – Another good way to limit unauthorized individuals from entering your workplace is with security check-ins or key card access. Providing a safe and secure entry to work will give you and your employee’s better peace of mind when working. Prepare for Emergencies - Believe it or not, about 90 percent of cardiac arrest victims die on their way to the hospital or before they reach the hospital. Having emergency equipment in the office, such as a defibrillator, can help save a person’s life. Get Informed - It is your employer’s responsibility to ensure that you are informed of and have access to all relevant safety standards for your industry. Don’t make assumptions that you are being told everything you need to know. Stay Equipped - Keep your safety equipment in good order and up to date. Be an Agent of Culture Change - the wrong attitudes about safety can be infectious. Use your influence to emphasize the importance of safety and everyone going home safe and happy at the end of every day. Set an Example - the first principal of any leadership role is to practice what you preach. Be Your Brother’s Keeper - If you see someone who is going to do something foolish, speak a word to them. 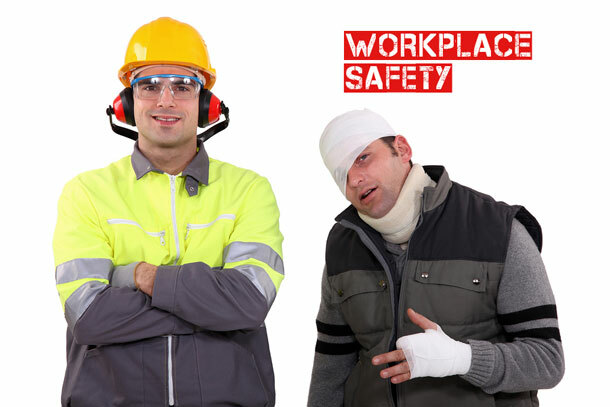 They may harass you about it, but you’ll both be glad at the end of the day for watching out for your co-worker. 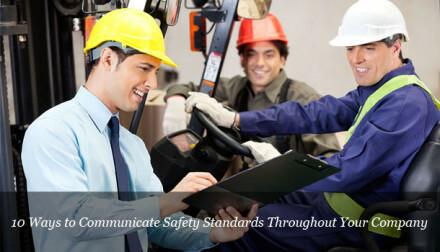 Safety Training and Drills - Be a leader by promoting and training all employees so that they can administer life-saving techniques. Knowing how to give CPR and how to perform the Heimlich maneuver can come in very handy in an emergency. By the time it takes for emergency personnel to reach your business, a life could be saved by you or one of your own employees if they are properly trained. You should take the time as a leader to train employees on evacuation and emergency procedures as well. Additionally, you should make sure that you and all employees know the Occupation Health and Safety Act (OSHA) so that you remain compliant with the guidelines. This will keep employees safer and reduce liability in the office.